Hardly a day seems to go by when we read or hear about some form of problem with children’s use of the internet. At the start of term I sent home a booklet giving you some information about e-safety. As a School this is a subject we take very seriously and although on occasions children will make mistakes it is our job collectively, School and parents working together, to help the children appreciate the dangers lurking amongst the benefits of the internet. Unfortunately we are sometimes at a disadvantage because this is not part of our experience, we have not grown up as children with access to the world of instant communication that our children now have. One resource that has recently been brought to our attention is around taking compromising pictures and posting them on line. A series of four short informative cartoons based on research findings from the European Commission-funded SPIRTO (Self-Produced Images: Risk Taking Online) Project have been created, they include: Understanding Why; Talking to your child; When should I be worried? and How to get help. The films are based on a two-year qualitative investigation led by the University of Edinburgh in partnership with the University of Linköping (Sweden), Innocence in Danger (Germany) and the CEOP Command of the National Crime Agency. 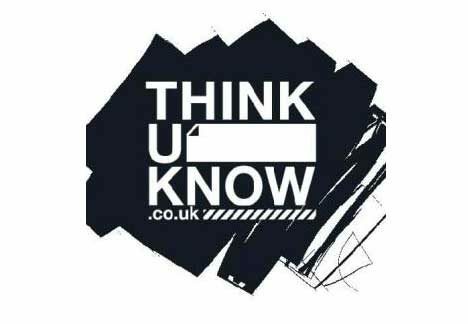 They can be accessed using the following link www.thinkuknow.co.uk/parents/.